This is a modified version of the already fast V9 Bobber and gave it even more speed and racy features. The V9 platform has a standard pose with mid-mount foot controls that puts the heels just under the knees which gives you comfort and makes the little body English if you want to give go on corners. In a nod to the dirt racers from the past Bellows gaiters protect the swept area of the forks and above a single blackout headlight can and standoff turn signals take care of lighting up the road in front of you. 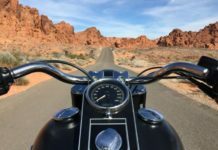 Achromatic mirrors are mounted on a blackout bar with short risers and a bar that pulls you forward over the four-gallon fuel tank which gives you an aggressive riding style. The V9 fuel tank has a very unique look to it which goes with outward crease down each side that seems to copy the lateral line of a fish and also gives you a place to keep your knee during hard corners. Even though the Öhlins shocks give the bike a good look the decision to run with them was ultimately related to function rather than form. The frame doesn’t have anything that stands out, it’s very minimalistic and standard, it reminds you of the old-school UJM models that were popular in the 60s and 70s. Both rims are 16 inches wide and sport a skinny-spoke design in cast alloy with 150/80 in the back and 130/90 up front. Rwu, 400 mm forks are in the front of the bike but the rear shocks take the brunt of adjustments so you can only dial in the rear which is, all in all, a shame, but it helps keep the price down. 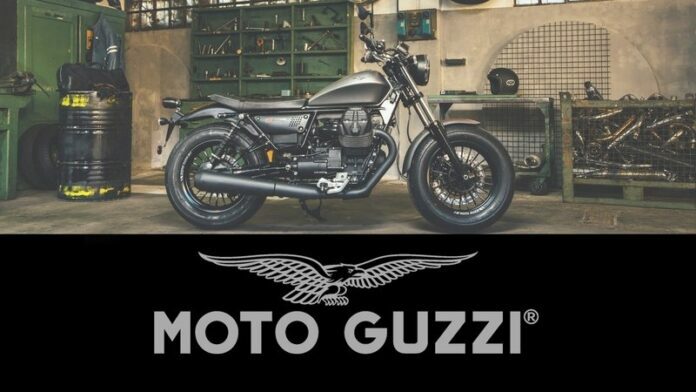 Guzzi bikes are well-known for their V-twin engine arrangement and it’s the same case with the Bobber Sport. 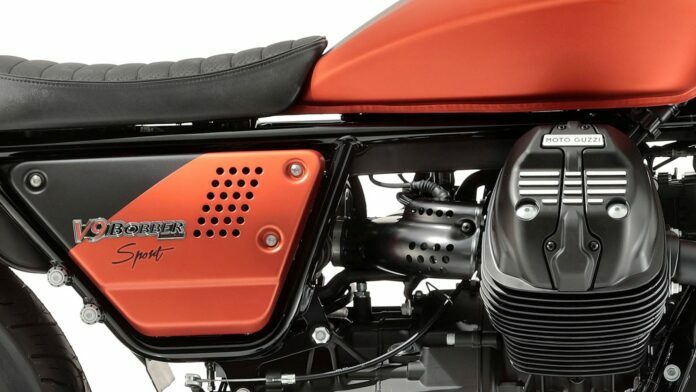 Bore and stroke measure out at 84 mm and 77 mm, respectively, for a total displacement of 853 cc, and that lands it firmly in the mid-range displacement bracket. 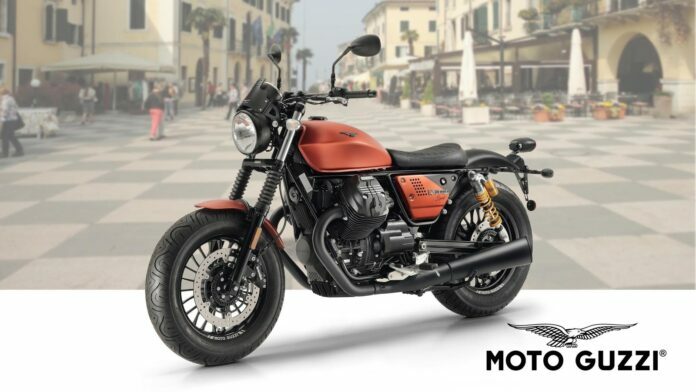 When it comes to the electronics the real magic is in the Moto Guzzi Traction Control system that comes standard. 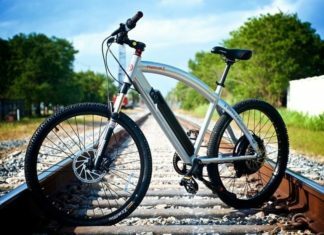 It watches over front and rear wheel speeds and steps in when a difference in speed is detected and together with the ABS it gives you a safe and makes for a good bike for newer riders. Emissions are good for Euro 4 standards and the engine pumps out 55 hp at 6,250 rpm with 45.7 lb-ft of torque at 3,000 rpm. 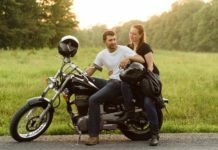 The transmission has six speeds which keeps the engine in its useful rev range with a shaft-type drive that carries the power to the rear wheel. 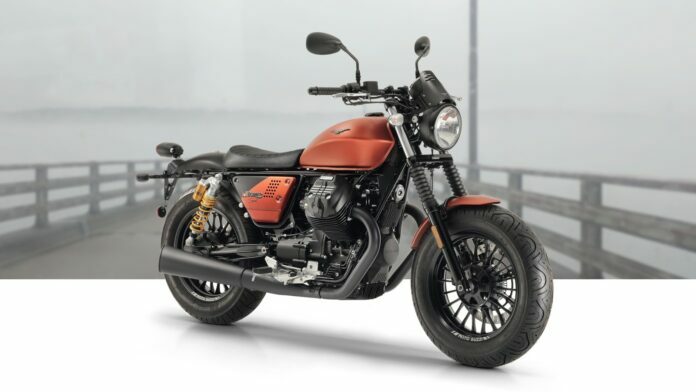 The 2019 Moto Guzzi V9 Bobber Sport comes out for sale in December 2018 and it’s supposed to cost $10,690 which makes it just a bit more expensive than the normal Bobber, so you’re not paying for something special but it makes it good for most budgets. 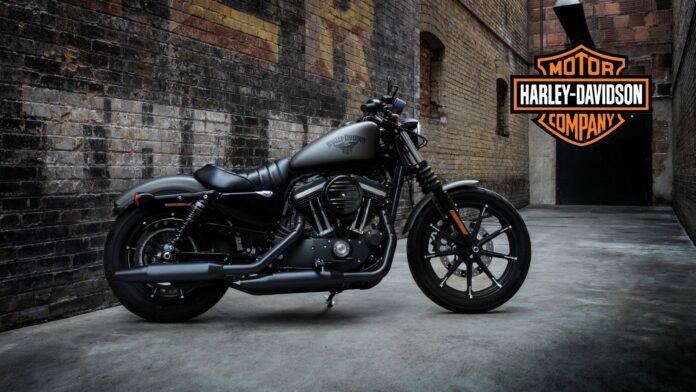 Since it’s going to the American market with its mid-displacement standard it’s going against Harley Davidson’s Sportster lineup so the its direct rival is the Iron 883 because of its overall design and engine size. 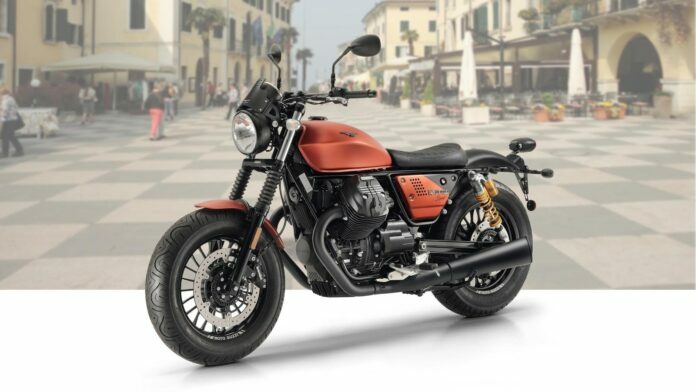 The Iron is a bit of a stocky bike with bellow boots on the forks, short-rise bars and a small-sized fuel tank. The bike does not waste an ounce of weight. As far as the seat goes the Harley outright wins this part, the height is 25.7 which makes it easy at stops even for the shortest riders and you don’t have to get off your bike in parking lots. 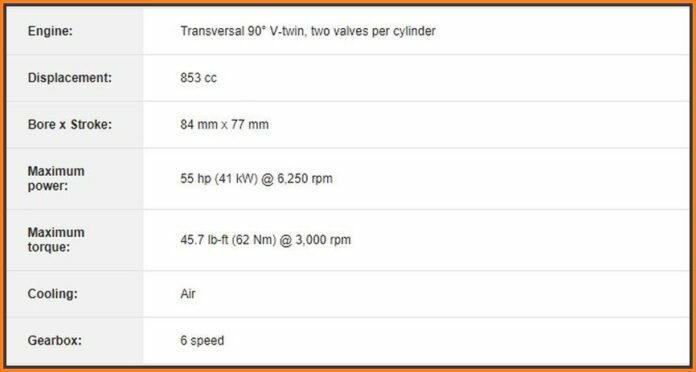 Harley’s engine pumps gives you 53.8 lb-ft of torque at 3,750 rpm and from my personal experience it likes its revs and sounds best at around 5,000 rpm. All in all, the engine is great nit the electronics could be much better, like the traction control system is nowhere near what the Sportster line can dish out but is on equal ground with the V9. 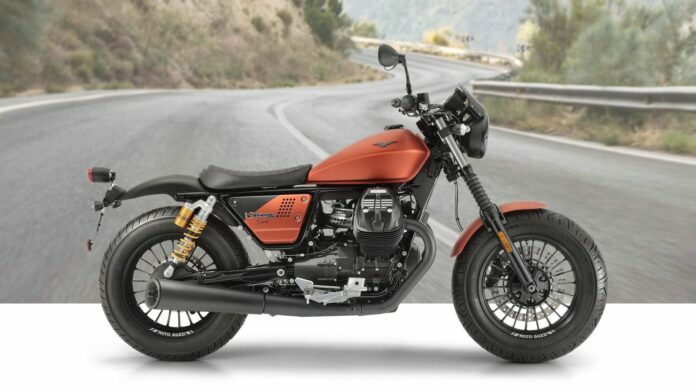 The Harley has a better price than the Guzzi but only if you don’t look at the extra menu which gives you a two-tone paint job and optional ABS which adds another $1,200 to the standard price of $8,999.